This past Wednesday (October 21st) was officially Back to the Future Day. The day celebrated the day that Marty McFly (Michael J. Fox) and Doc Brown (Christopher Lloyd) travel to in the film Back to the Future Part II. The day united fans of the franchise, as well as opened the Internet up to comparisons of 2015 in the film to the reality of the year. 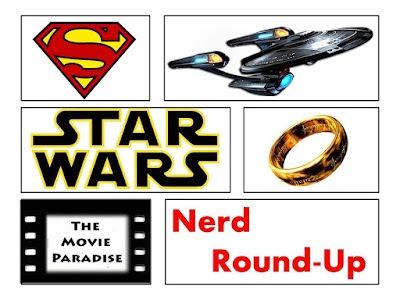 It also brought attention to the franchise, allowing those who had never seen the movies to be exposed to it, and becoming interested in watching. What the day truly was, was a celebration of film, and how it can unite people into a global frenzy that Back to the Future Day really was. 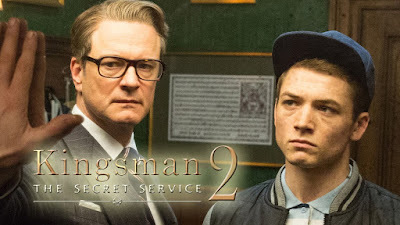 While we have known for a while that Kingsman: The Secret Service (read our review here) will be getting a sequel, we haven't known exactly when it would be happening. And now we know. Kingsman 2 will officially be released on June 16th, 2017. I'm glad about the year. It's happening sooner rather than later, and that makes me happy. I hate it when we have to wait four years for a sequel. This sequel is just two years away, which is an appropriate amount of time. The date itself also interests me. The original film was released in February, and now they're putting the sequel out in the middle of the summer blockbuster season. It shows that they have a lot of confidence in turning Kingsman into a franchise, and that they think the film can hold its own in the summer. I look forward to seeing that they do with the sequel. As we near the ending months of 2015, many of the big 2017 releases have begun filming. 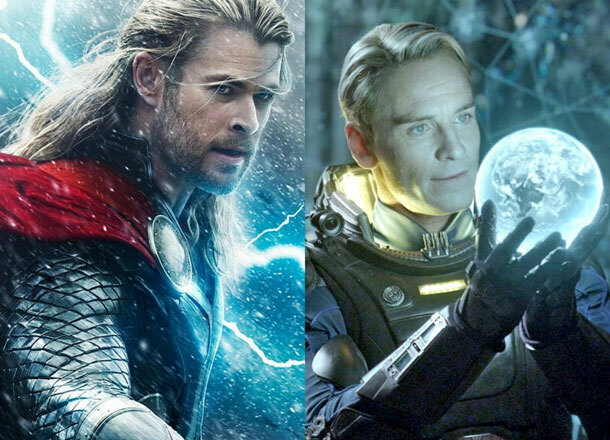 Two such blockbusters, Thor: Ragnorak and Alien: Paradise Lost have both been confirmed to be filming in Australia. What's interesting is that this gives us an idea of what kind of landscapes we will be seeing in these films. For Thor, we have heard reports that a significant part of the movie will take place in a new realm (maybe Planet Hulk, which you can read about here) and Alien will be visiting the world of the Engineers. Knowing the landscape of Australia, it gives us some idea of what these planets may look like, and it also bodes well for the economy of Australia, as these film productions will certainly boost it, as other Hollywood productions do with any country.